Two more dark shades from Illamasqua. Thankfully, I like these much better this time, no disappointment here! Scarab. My favorite of the two. A rich, velvety red shimmer. This is not just plain red- it's a little brown toned and has some gold in it. It's one of those dark on the edges/light in the middle glowing 'lit from within' shades that I love so much, like OPI Royal Rajah Ruby. It has some really awesome looking gold duochrome in the bottle but it's not really visible on the nail. Oh, and it's a one-coater. I did two here just because. I like everything better with more coats anyway. Viridian. A deep blue-green shimmer. People were telling me this was frosty... I don't see frosty here... I see shimmer. I am relieved. Not brushstroke-y, not dusty looking, just a nice green shimmer. Gorgeous gem-like shade, but I feel like I've seen it before... It strikes me as being similar to Nubar Earth or something in that blue-green shimmer category. Makes me think of Christmas ornaments, both these colors together. Cute! The formula on these was excellent in true Illamasqua tradition. Super opaque, I did two coats in these pictures but I really only needed one. Smooth, even, not runny or too thick, just all around good. Drying time is average, nothing worth noting. Dries to a dull finish, but that's sort of irrelevant cause topcoat instantly removes that... just thought I'd mention it, though. I like these. Scarab came in a cool box with an over-sleeve with a picture of a Scarab beetle on it and some spooky butterflies on the side. It was a nice touch, unfortunately I forgot to photograph it once I saw the polish inside! I usually love polishes with names that remind me of things, but these polish names make me totally geek out. It still makes me squee that you played FFXI. Wow I totally need that Elf Shaman magic card for my elf deck... LOL! My boyfriend is always playing blue artifacts hahaha. These are stunning! I love Scarab, I too have a thing for these lit from within vampy shades. it reminds me very much of Chanel Tulipe Noir too which is one of my all time faves! i love how blackened they look!! I love Scarab. Will Sephora be getting it? I think of Pokemon when I hear the word Viridian too...nice to know I'm not the only one! *is dork* LOL Love it! I really like Scarab, but both are very pretty. <<< FFXI dork, shh. I know these colors aren't anything new but they sure are purdy. 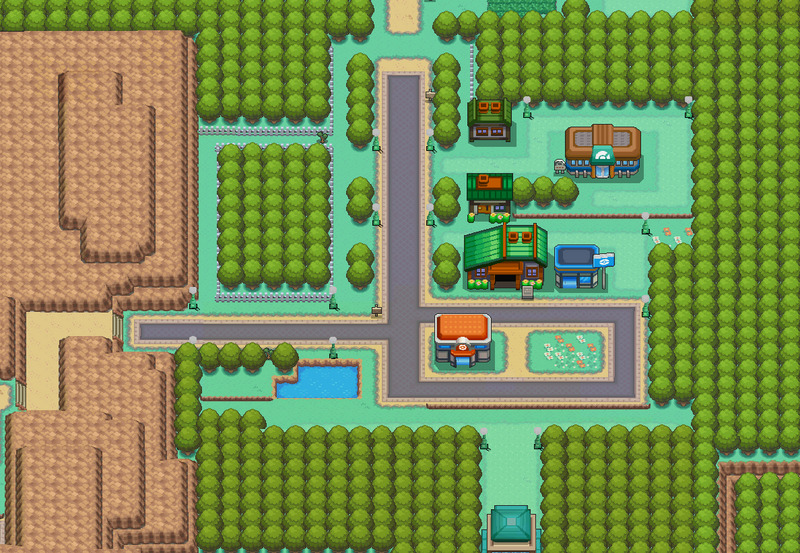 Viridian especially catches my eye. <is dork too.... go Magic! 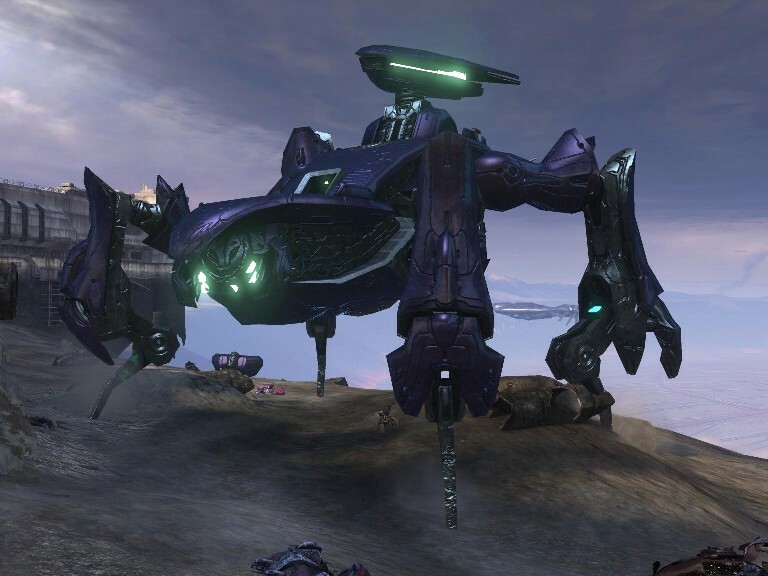 love Scarab! Must have. Thanks for posting. You're not a dork, you're a geek. Be proud. I know I'm proud to be a geek. I love both. If it wasn't for the price, they'd both be mine! There's also a particularly well-designed Unreal Tournament level named Viridian Dreams, which I like so much I named my Ragnarok Online guild after it. I may need this polish on that basis alone. I am very grateful that Frostmonster was kept at bay...! Go pokemons! 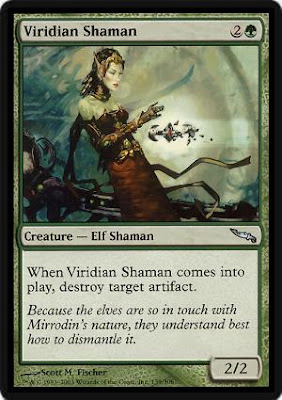 ZOMG Viridian Shaman! I love that card so much - it was my man line of defense in Mirrodin block against those pesky bloody artifact heavy decks! 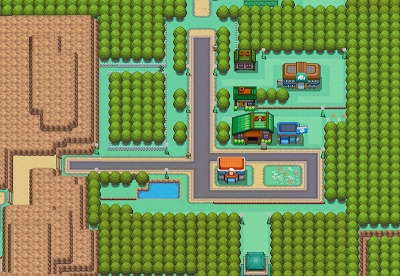 LOVE the Viridian City reference :P Love it love it love it hahahaha! Wow - love that Scarab! How does Scarab compare to China Glaze Branding Iron, China Glaze Foxy or China Glaze X? I like the M:tG reference too!